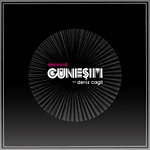 After the successful release of Deckard’s astonishing debut album “For A Better Tomorrow” as well as the “Andromeda” single in December/January we present the third and final strike: “Günesim”, now with brand new versions, is the second single which should have listeners spellbound to the addicting track that features the Turkish singer Deniz Cagli. 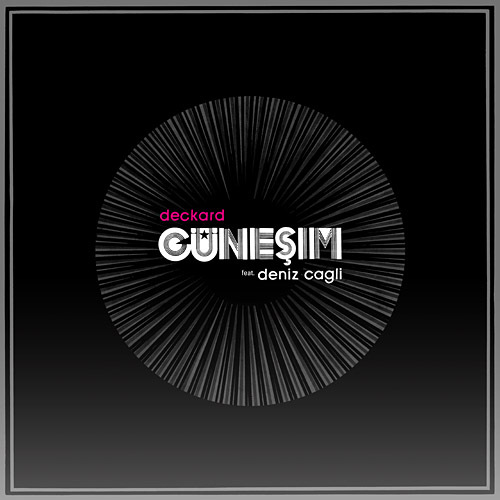 The song “Günesim”, originally performed by the famous German-Turkish actor Idil Üner, was featured in the German movie “Im Juli” (In July) by Fatih Akin and is now translated into the present with the contemporary beats on Deckard’s single. The release heads off with a remix by one of Germany’s biggest newcomer talents, Anthony Drawn, who recently released his new album on Sichtexot Records and has been featured on compilations such as Project Mooncircle’s Finest Ego sampler. His remix, a deep electronica tune with a dubsteppish vibe, convinces with thrilling drums and a great arrangement, providing the perfect background for the beautiful vocals. The remix is followed by a shortened edit of Deckard’s classic original version that should appeal to the radio djs while the 3rd track, an extended alternate take, adds a more robotic twist to the soulful voice. 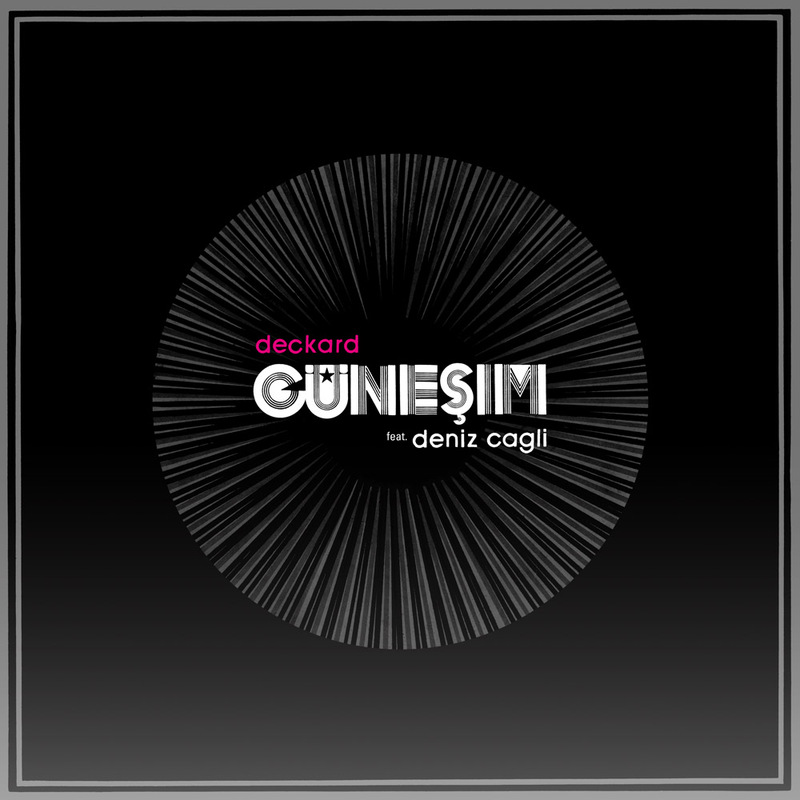 The single then continues with another exclusive tune by Deckard himself called “Near Dawn” and is concluded with instrumental and acapella versions of “Günesim”. To continue with the “Black On Black” vinyl series, “Günesim” is, alongside the extended digital EP, released as a nice limited 7” single. Both, vinyl and digital versions as well as the video for the original version of “Günesim” that is already turning heads on Youtube and tape.tv, should give this amazing track a new push and the publicity that it deserves.